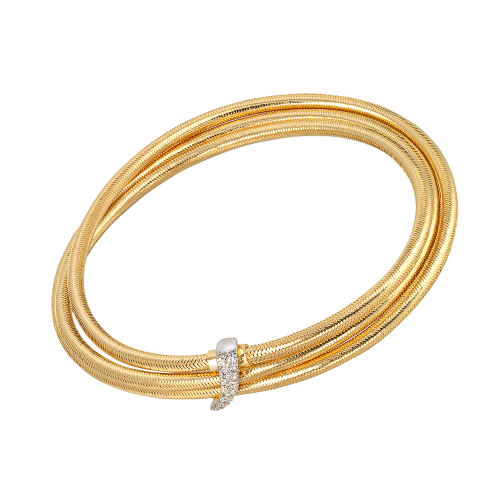 Ponte Vecchio, is an Italian designer popularly known as "PVG" jewels. Their designs are inspired by the forms and colors of nature. 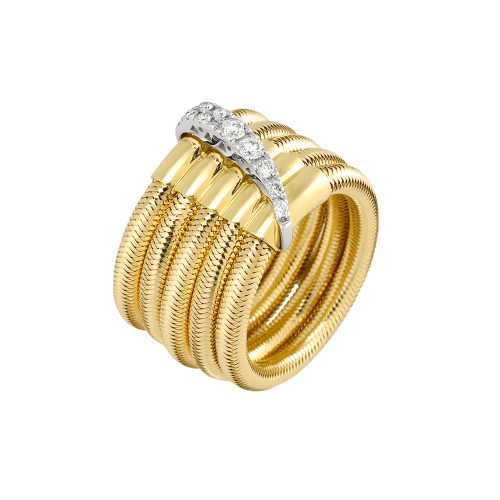 PVG has its own style displayed in every piece. The brand has a unique and contemporary touch.